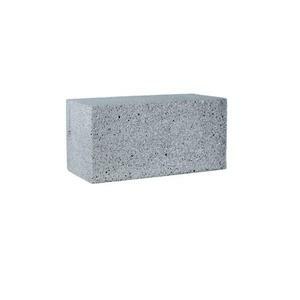 BBQ Grill brick for cleaning hot or cold top griddles Fast, efficient, and sanitary way to clean hot or cold grills Plastic wrapping on brick dissolves to eliminate mess Apply with cooking oil to protect the grill cure and remove excess cooked on foods Measures 8-inches length by 4-inches width by 3-1/2-inches height Specially compounded to disintegrate during use to expose an unused surface. 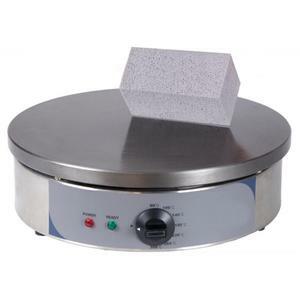 Works on all hot or cold flat-top griddles. Reusable for several cleanings. 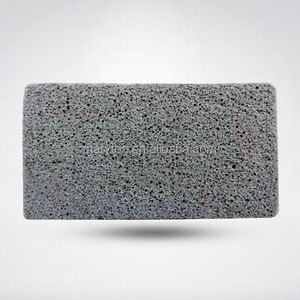 Thanks to the multi-walled structure of Cleaning Block,its power to get rid of encrusted grease and dirt is exceptional, so that you get fast and efficient cleaning. 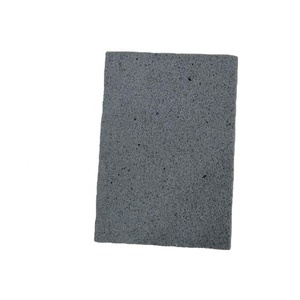 Cleaning Block is 100% glass, a material that is harmless to health, non-allergenic and respectful of the environment. Recent scientific research has demonstrated the bactericidal properties of glass dust, which breaks the cellular membrane of the bacteria, destroying bacteria as prejudicial as E.
Ningbo Yinzhou Handi Plastic Industry Co., Ltd.
Our products are mainly sold to America, Europe and other regions and countries. We can develop or design by your samples and drawings,then set up mold to produce. With colour palettes, pictures printings to make the products look lively and nice. 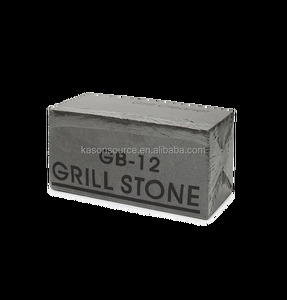 Alibaba.com offers 108 griddle grill brick products. About 20% of these are other household cleaning tools & accessories, 3% are bbq tools, and 1% are bbq grills. 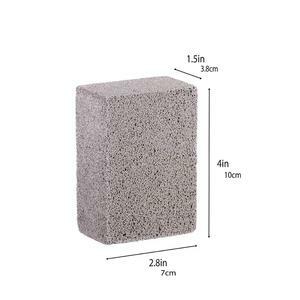 A wide variety of griddle grill brick options are available to you, such as eco-friendly, disposable. 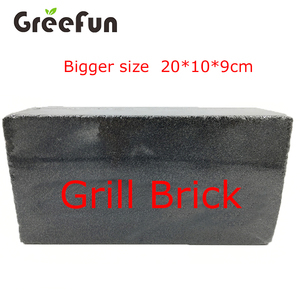 There are 29 griddle grill brick suppliers, mainly located in Asia. 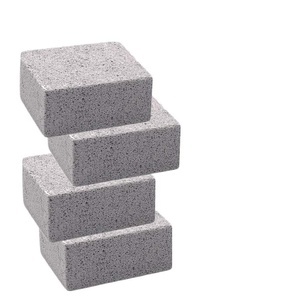 The top supplying country is China (Mainland), which supply 100% of griddle grill brick respectively. Griddle grill brick products are most popular in Africa, Oceania, and Southeast Asia.